We are pleased to announce that we have a school counselor on campus ! 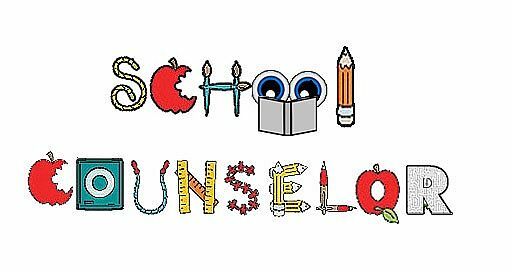 Mrs. Patel will provide whole class guidance lessons, small group counseling and individual counseling. Whole-class Guidance instruction will be provided to all students. Working with students in small groups offers the opportunity for children with similar concerns to learn and talk with each other in a safe and fun environment. One on one counseling is available IF a student is struggling academically. The goal will be to address and remediate barriers so that the student can reach their fullest academic potential. October is Bullying Prevention Month! This month’s lessons will address bullying prevention and creating a positive school climate.